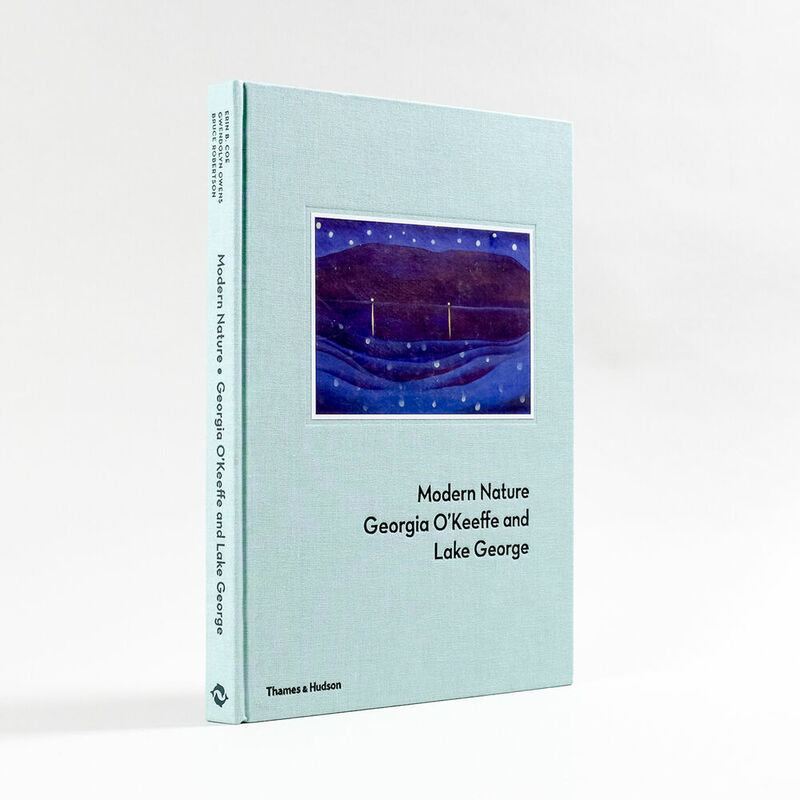 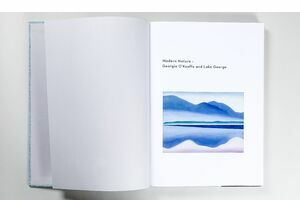 200 Seiten, 22,3 x 30,5 cm , 1384 g.
A landmark survey that illuminates the formative influence of Lake George in the life and art of Georgia O’Keeffe! 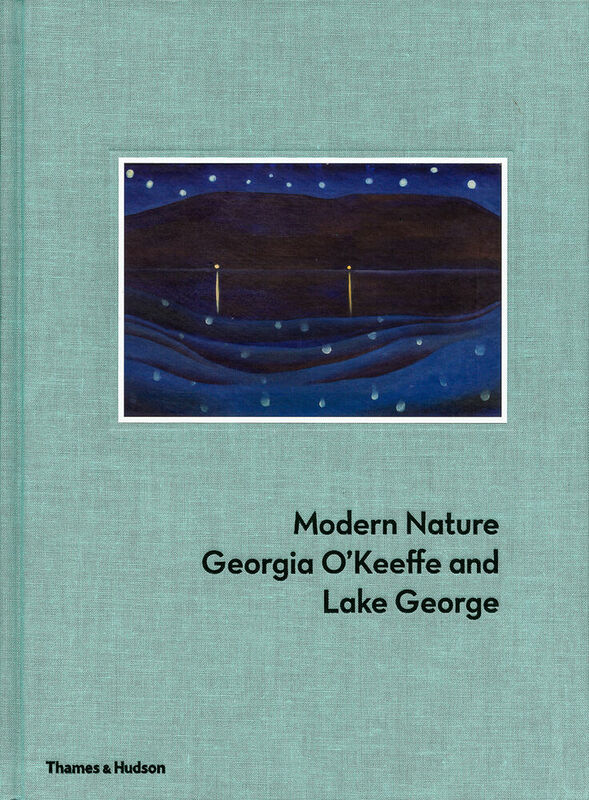 Although Georgia O’Keeffe is usually associated with the desert landscape of New Mexico, her professional development as an artist largely occurred during the many years she summered at Alfred Stieglitz’s family estate at Lake George, in the Adirondack mountains of upstate New York. 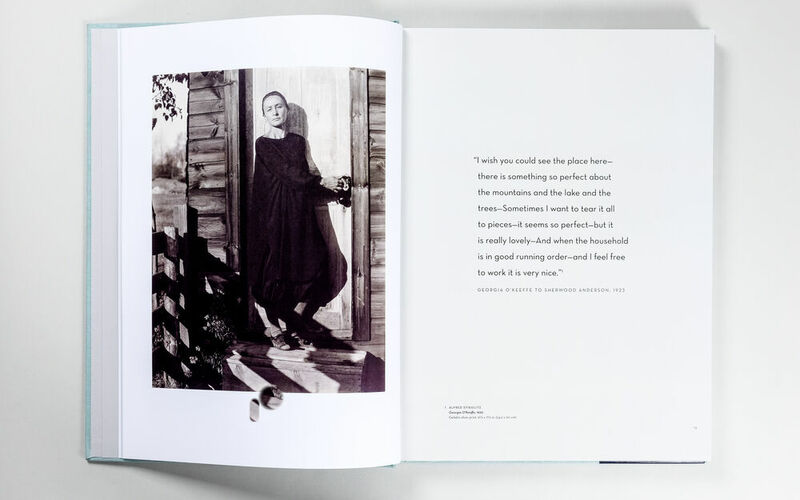 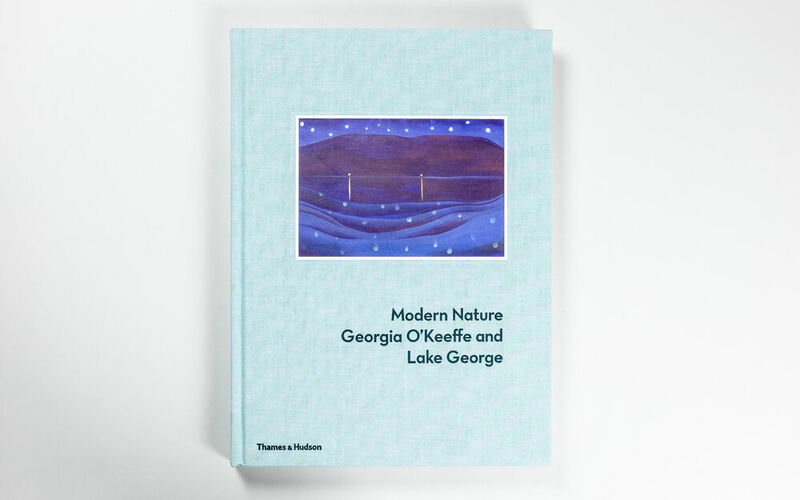 The first book to examine O’Keeffe’s time at Lake George in detail, "Modern Nature" looks behind the public persona she created for herself in her later career to reveal a surprisingly different portrait of this widely mythologized artist. 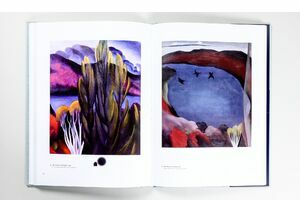 More than seventy colour plates display the extraordinary body of work O’Keeffe created at Lake George – magnified botanical compositions, studies of the trees and weathered buildings, panoramic landscapes and bold abstractions – and are accompanied by rarely seen photographs by Alfred Stieglitz. 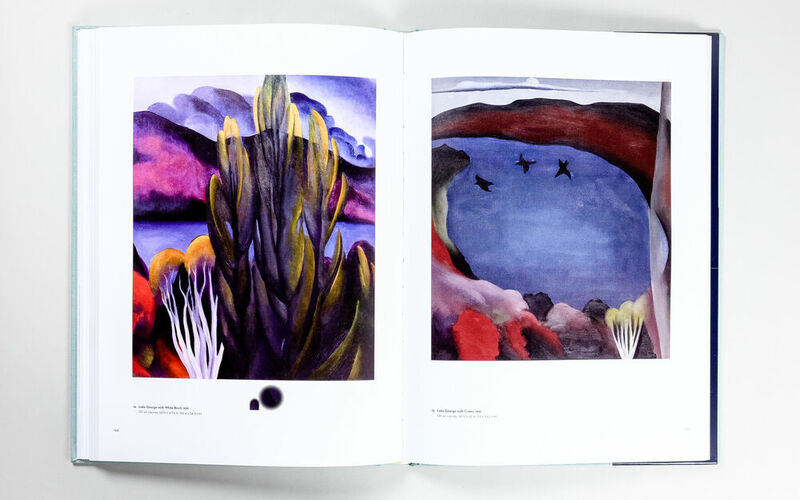 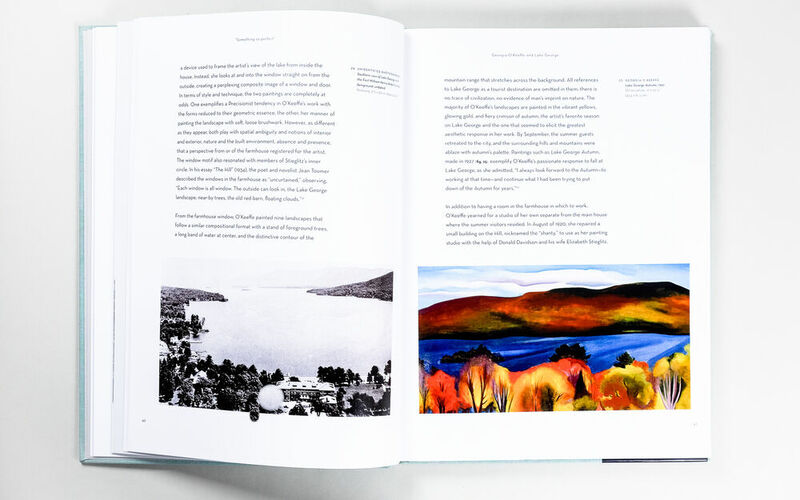 Illustrated essays by three scholars of American art explore the impact of Lake George on O’Keeffe’s early career, the importance of the trees and local landscape in her work, and her emergence as an influential female artist during this period. 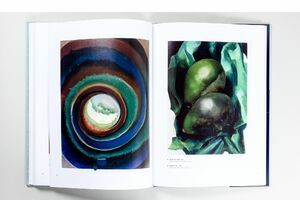 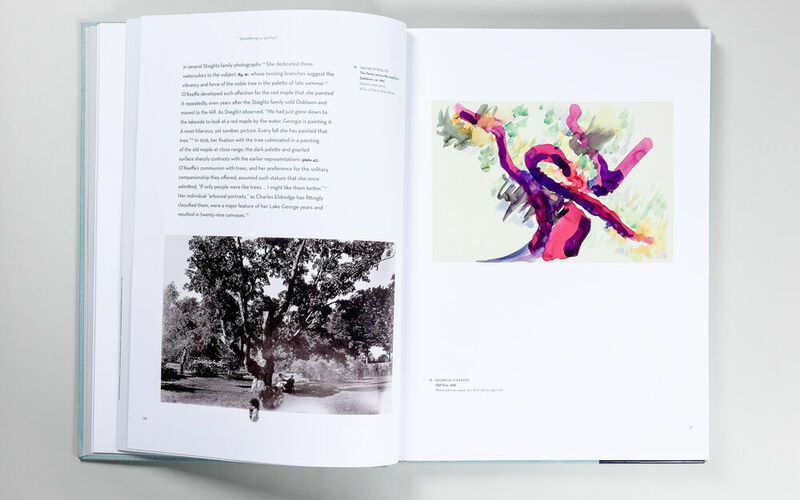 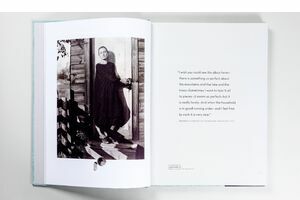 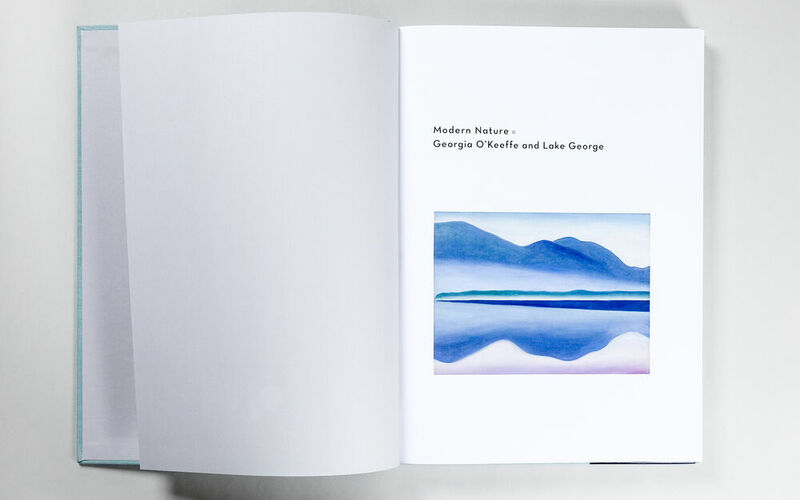 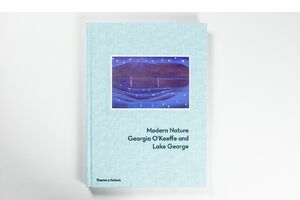 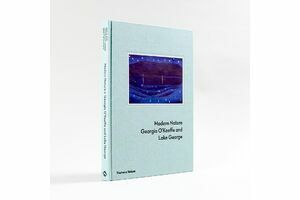 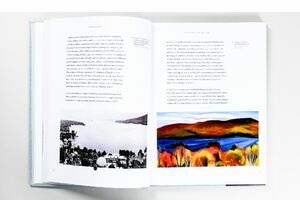 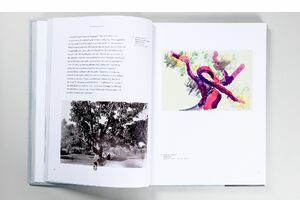 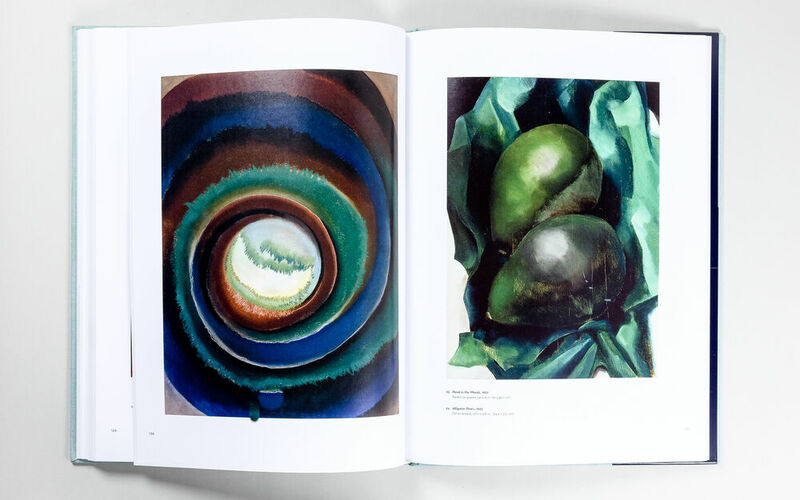 Published to accompany an exhibition originating at The Hyde Collection in Glens Falls, the book is essential reading for anyone interested in Georgia O’Keeffe and the history of American art.